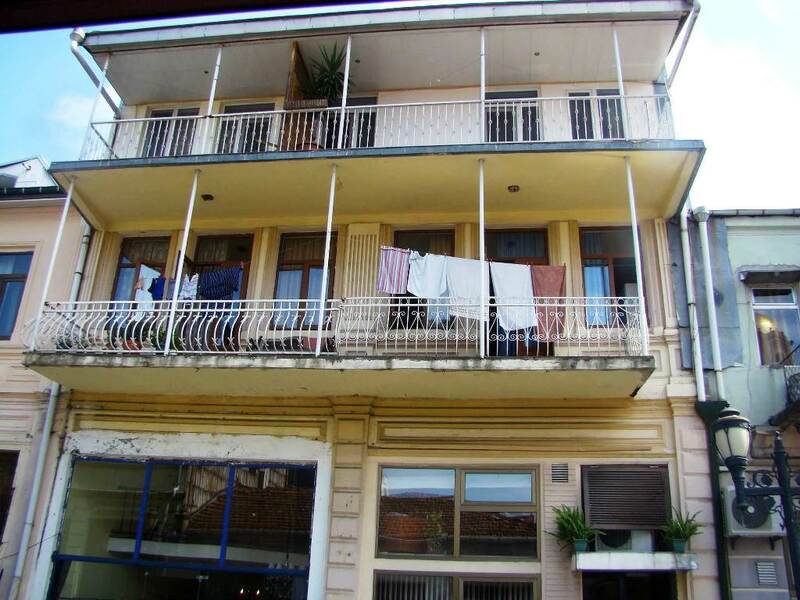 2 bedroom flat in the centre of Batumi, near Piazza square. The flat with all necessery for comfortable live is situated in 3-storeyed house on the 3d floor. Nearby: restraunts, cafes, Piazza square, sea port, cinema, dram theatre, boutiques.